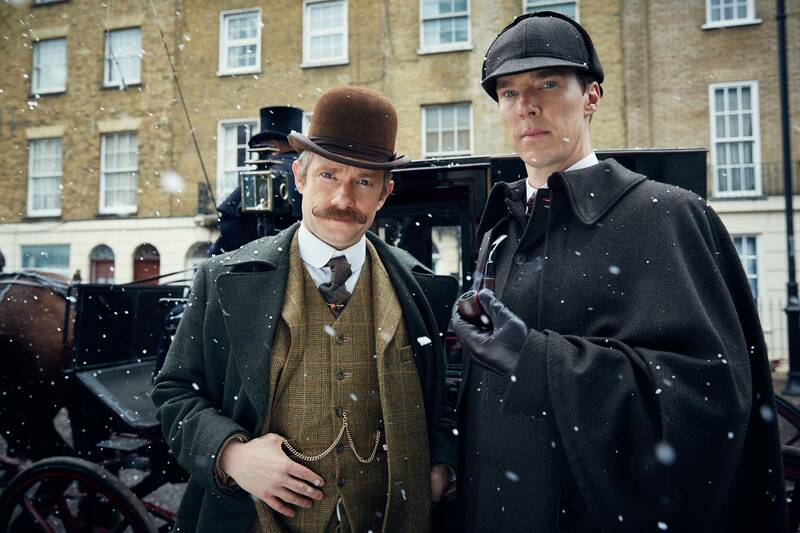 MASTERPIECE and PBS special “Sherlock: The Abominable Bride,” a 90-minute special, premieres Friday, January 1, 2016 on MASTERPIECE Mystery! on OETA at 8:00 p.m. CT, and simultaneously online at pbs.org/masterpiece. The special will have an encore broadcast on Sunday, January 10 at 9:00 p.m. CT. This is the first time that “Sherlock” has premiered in the US and the UK on the same day.